Develop your pond or dam. New or old. 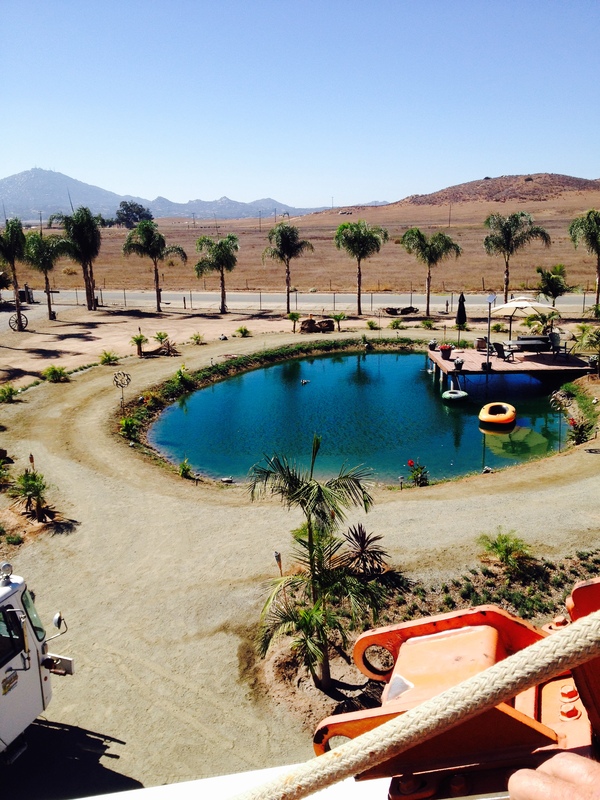 Re-compaction of slopes, sealing your pond and building a proper spillway.